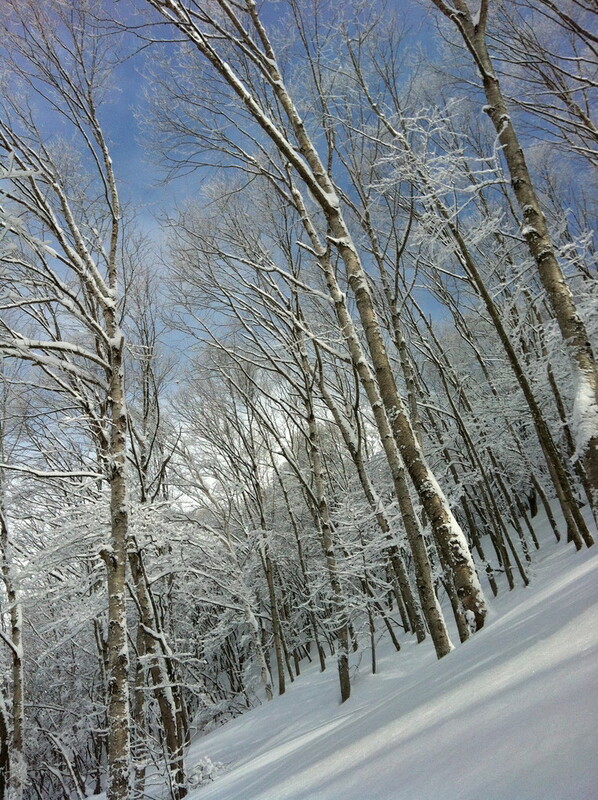 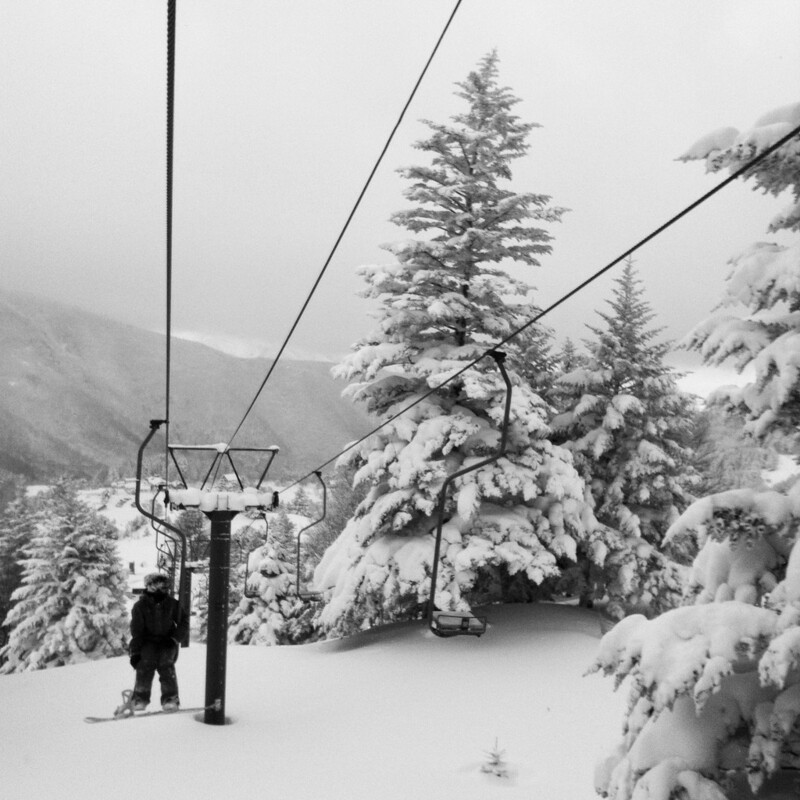 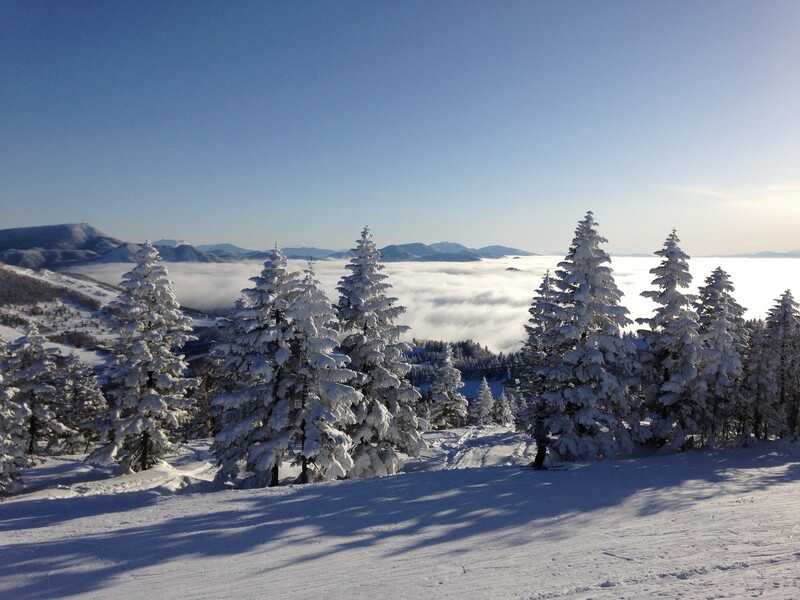 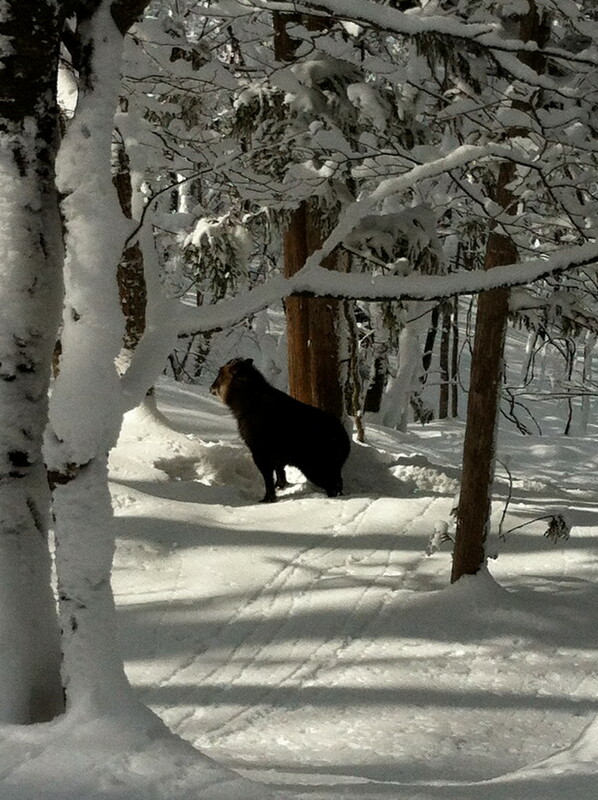 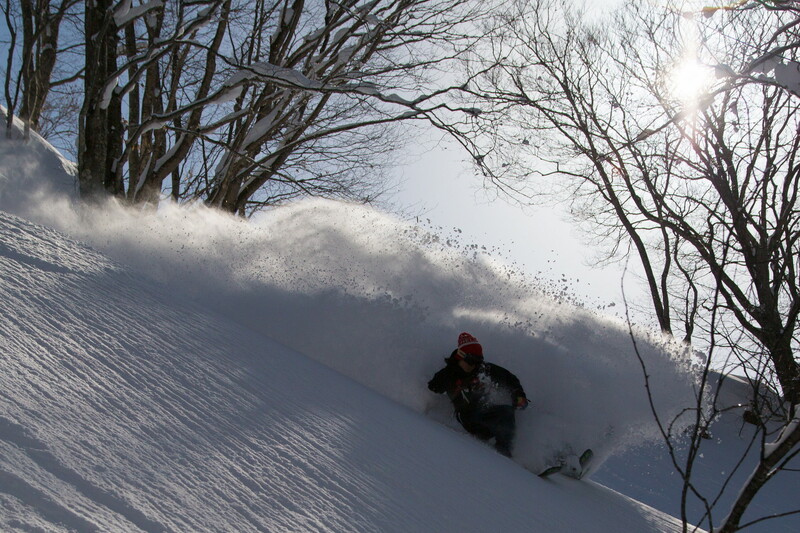 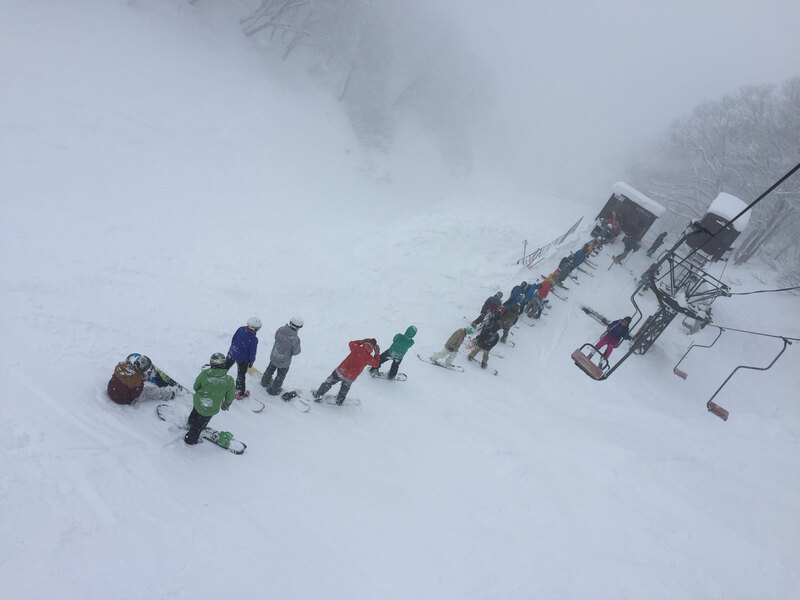 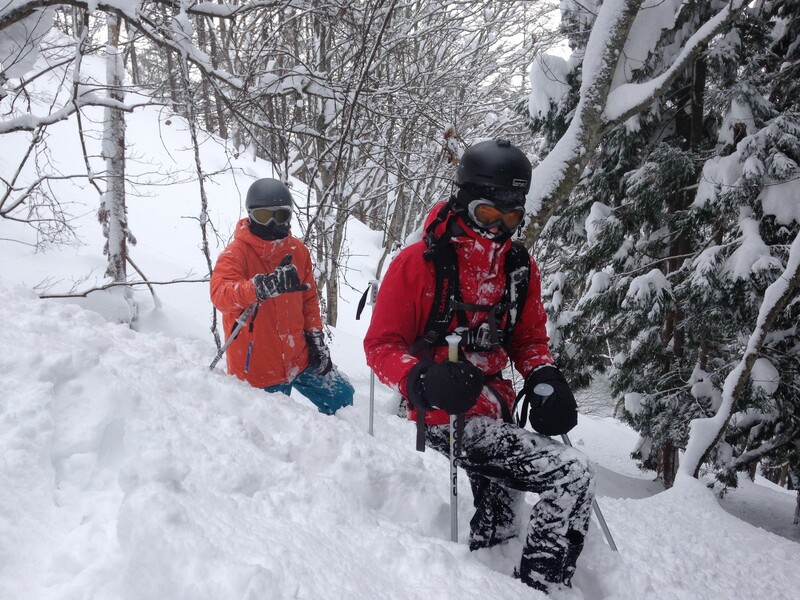 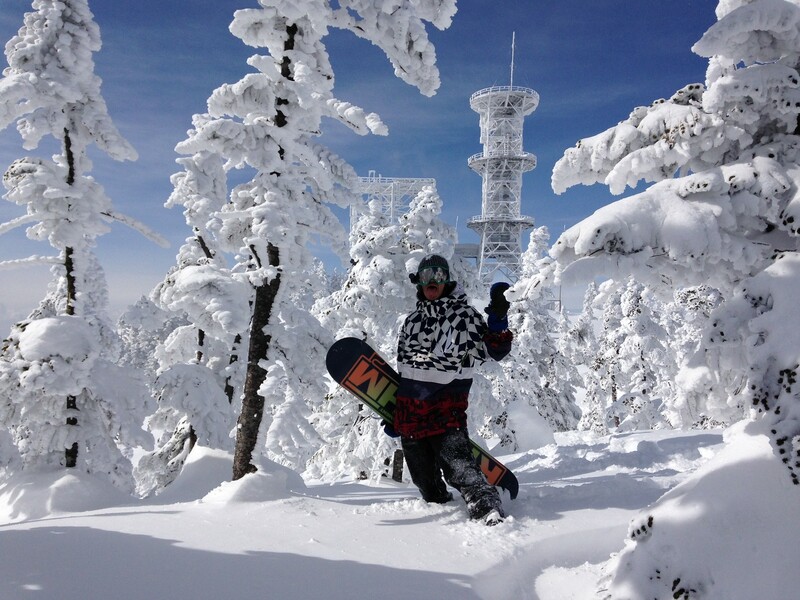 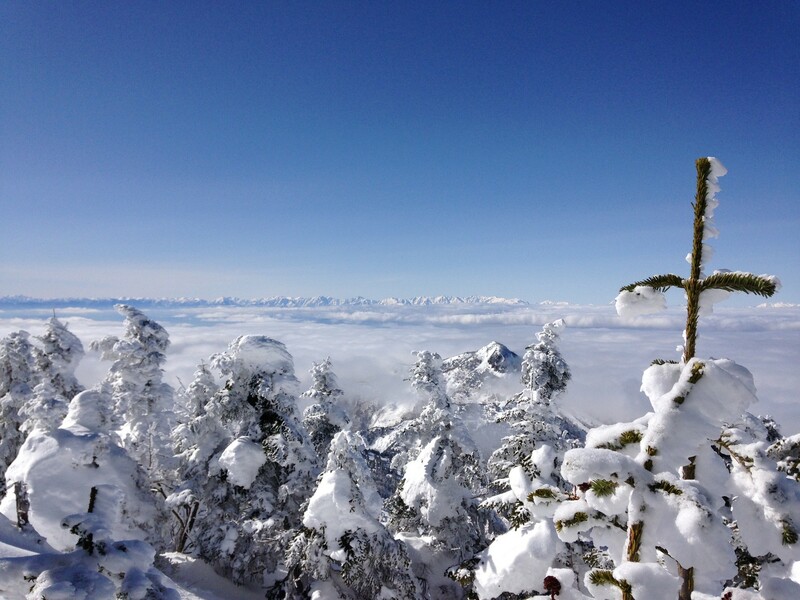 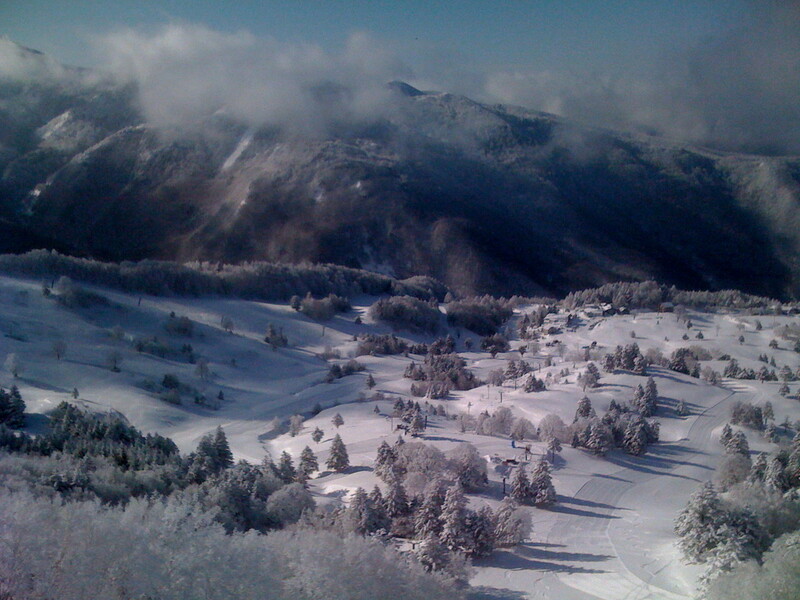 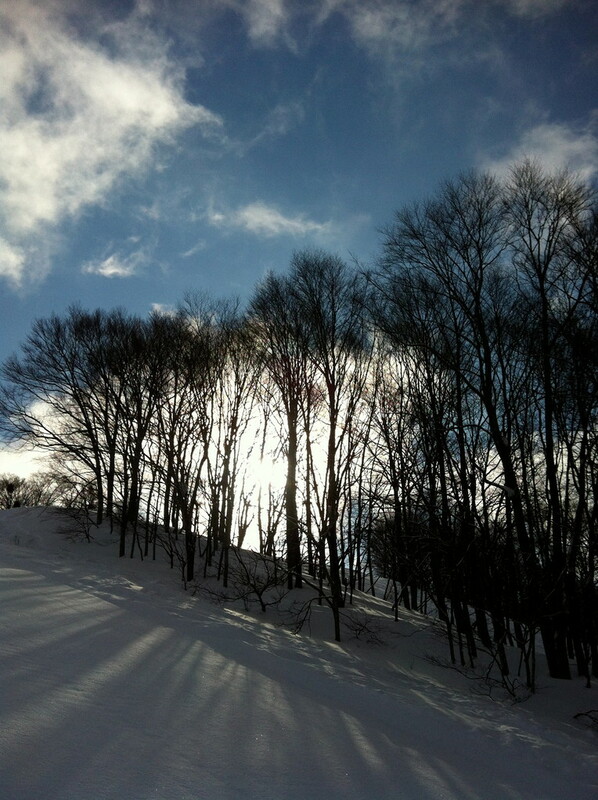 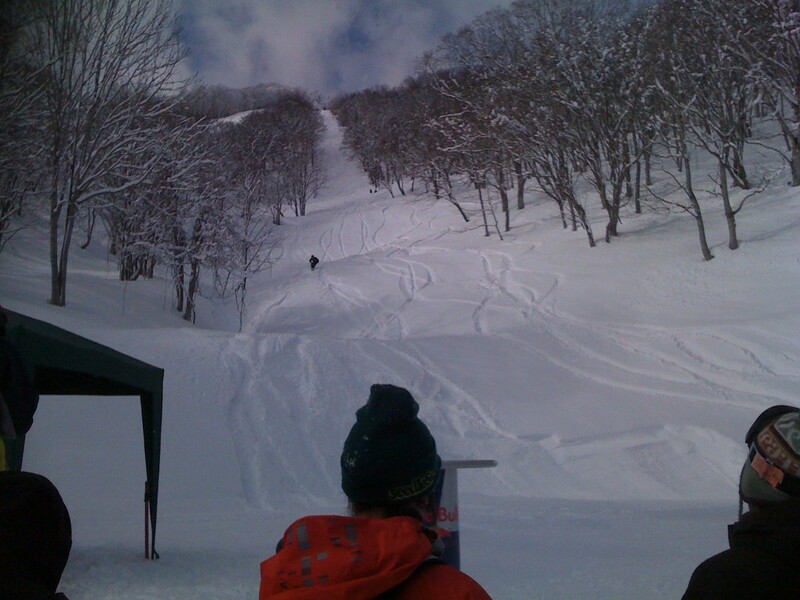 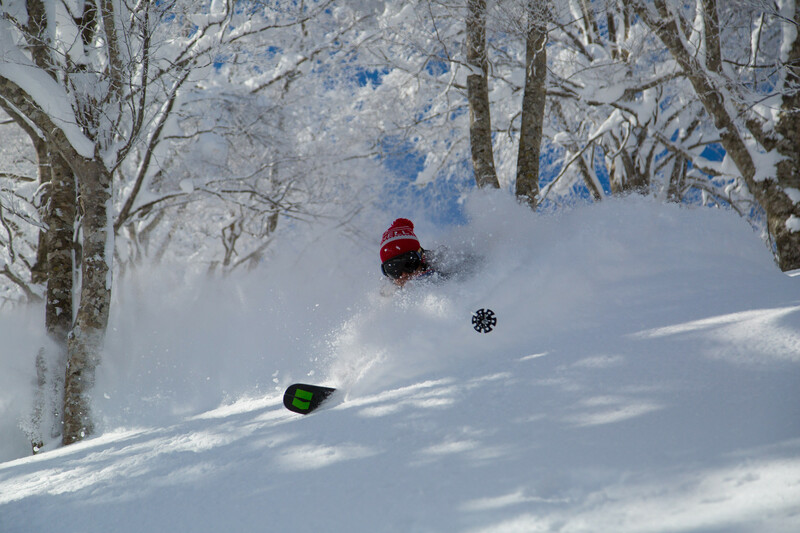 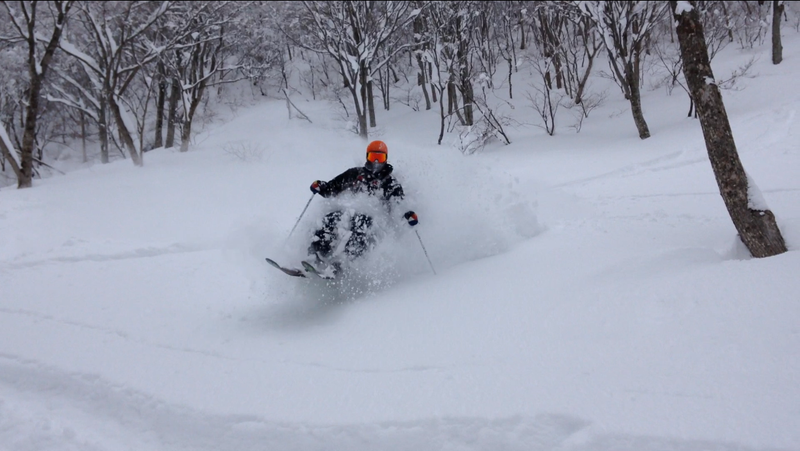 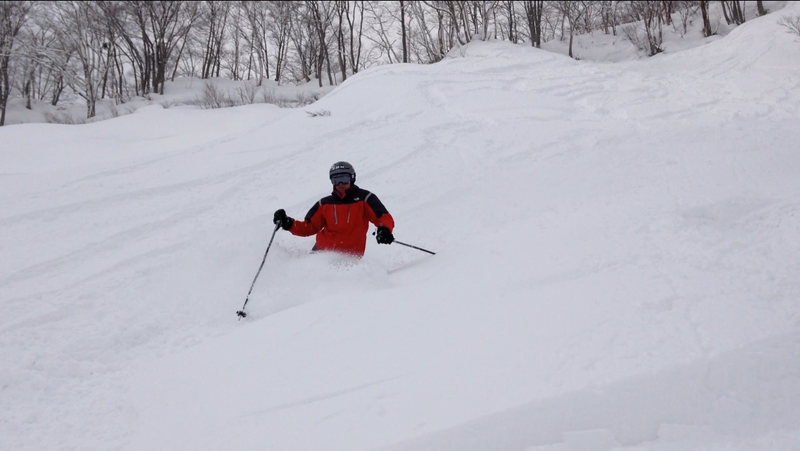 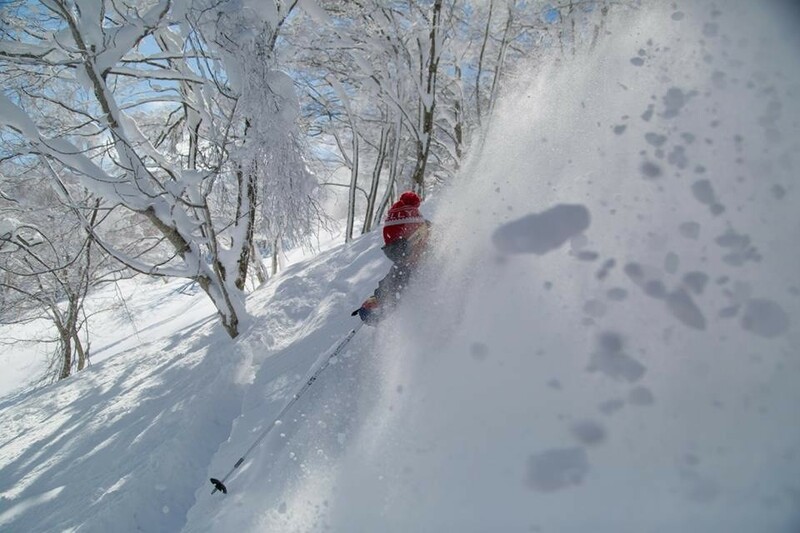 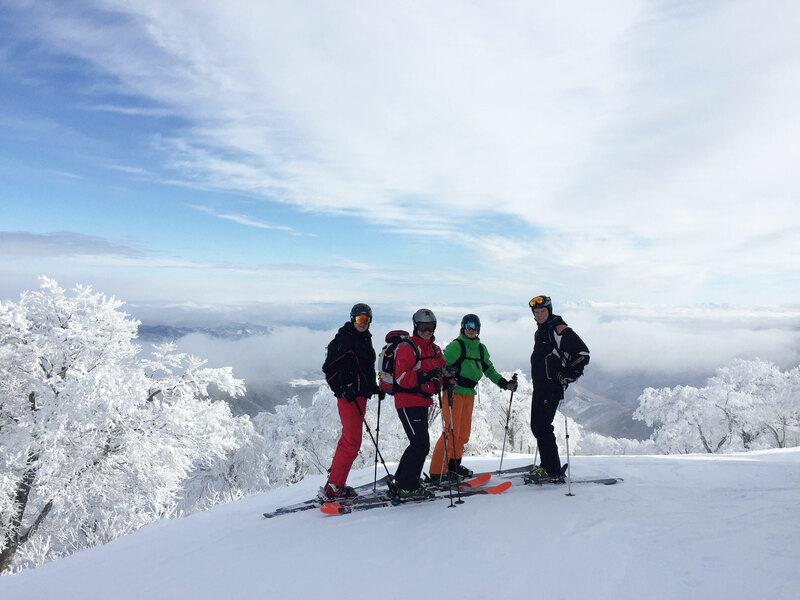 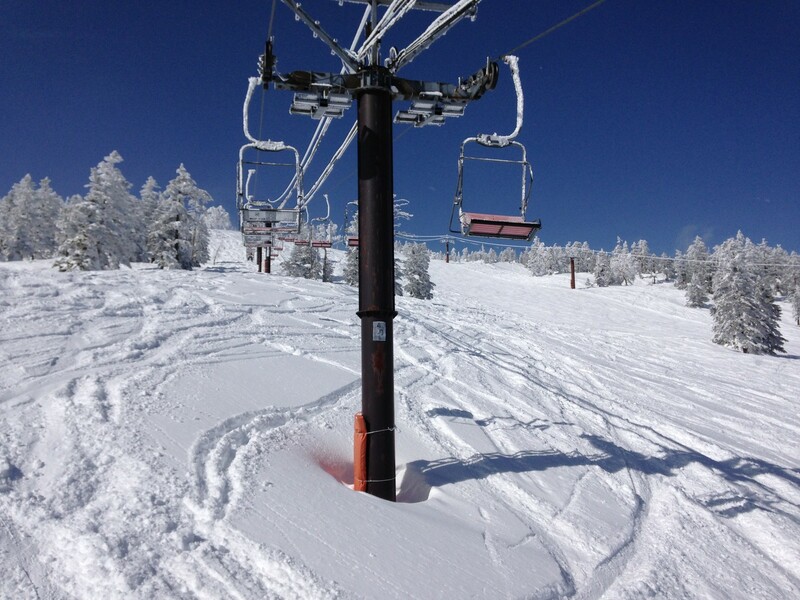 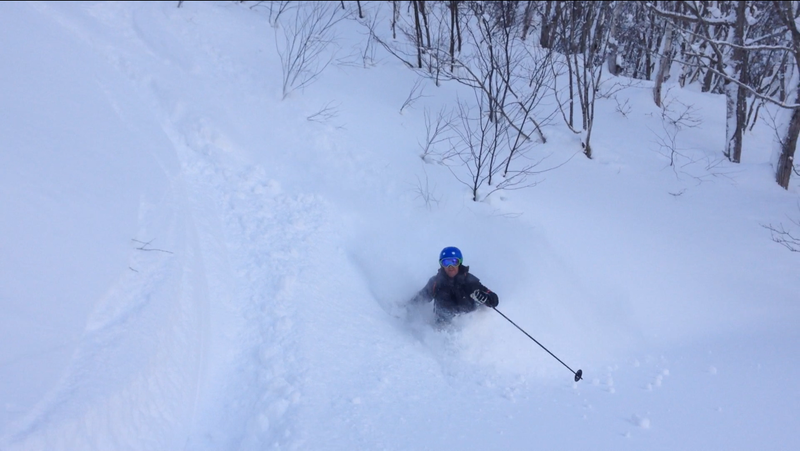 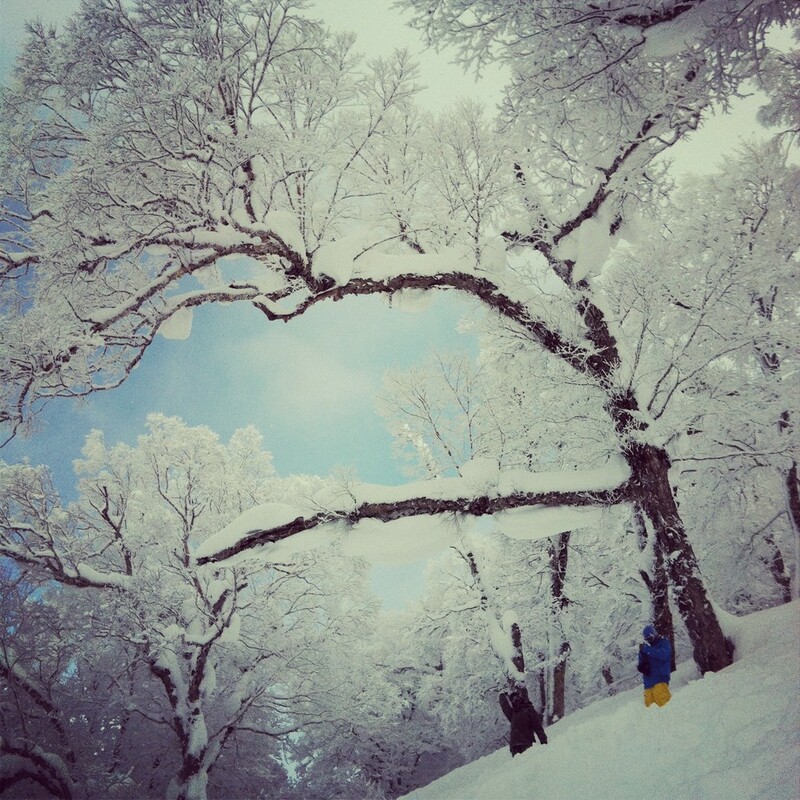 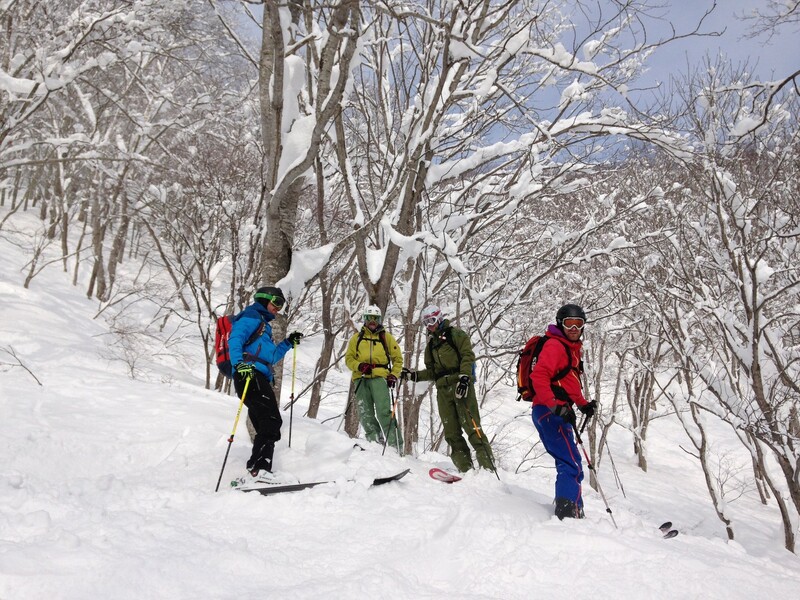 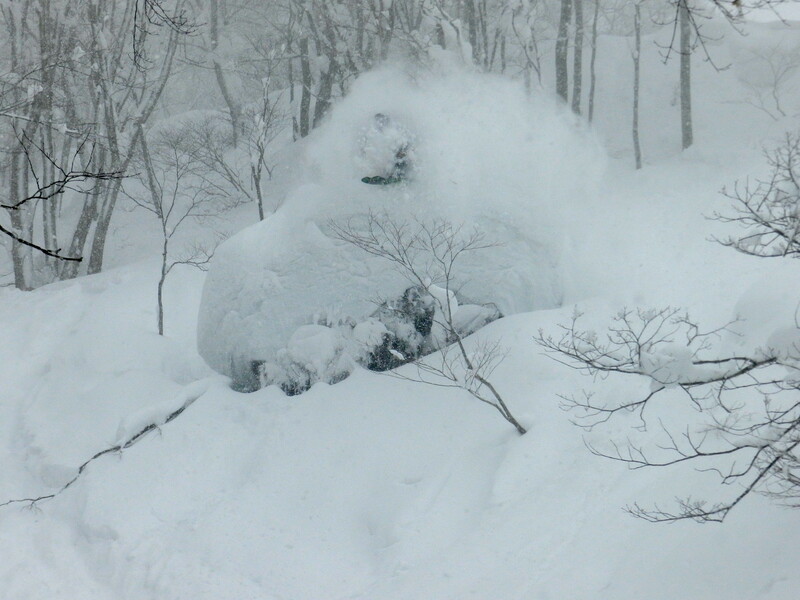 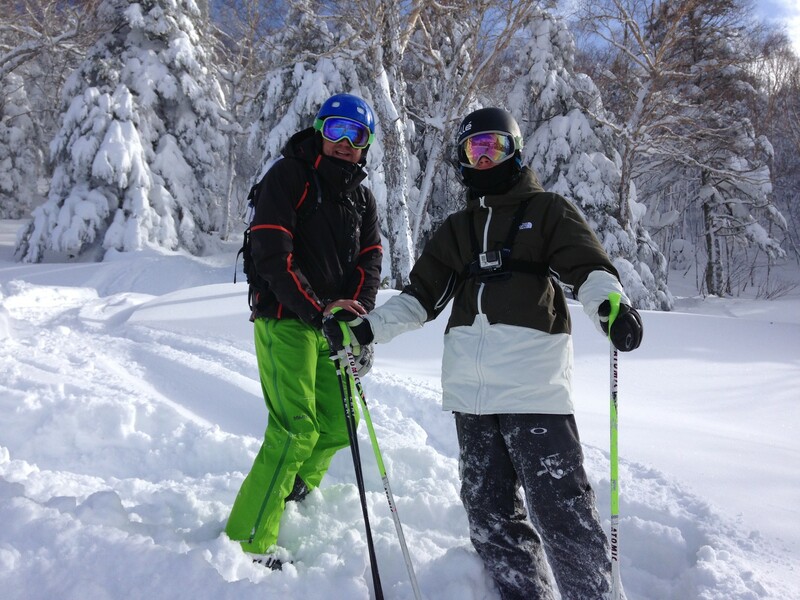 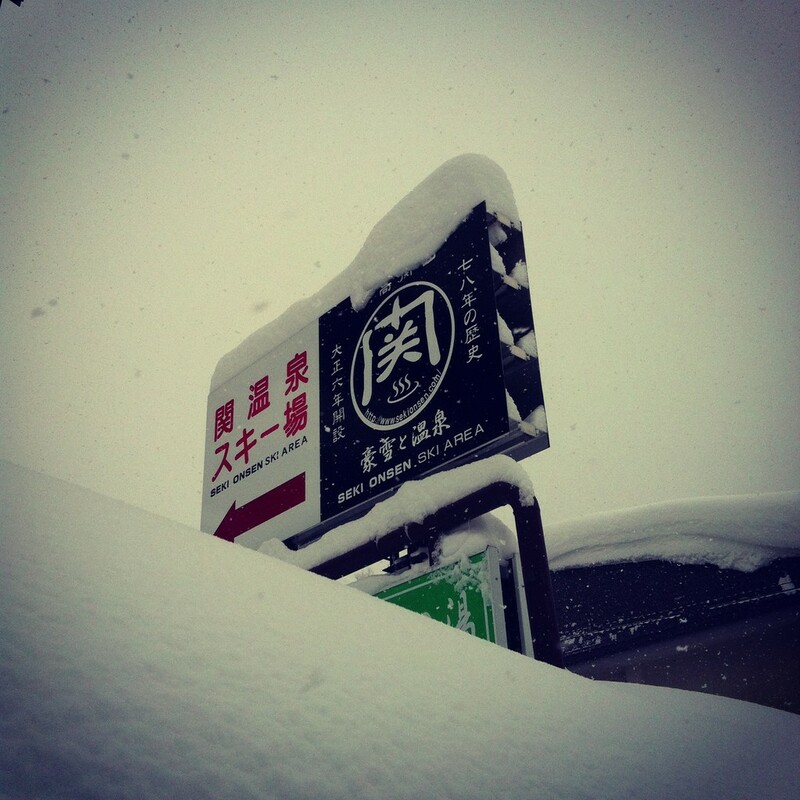 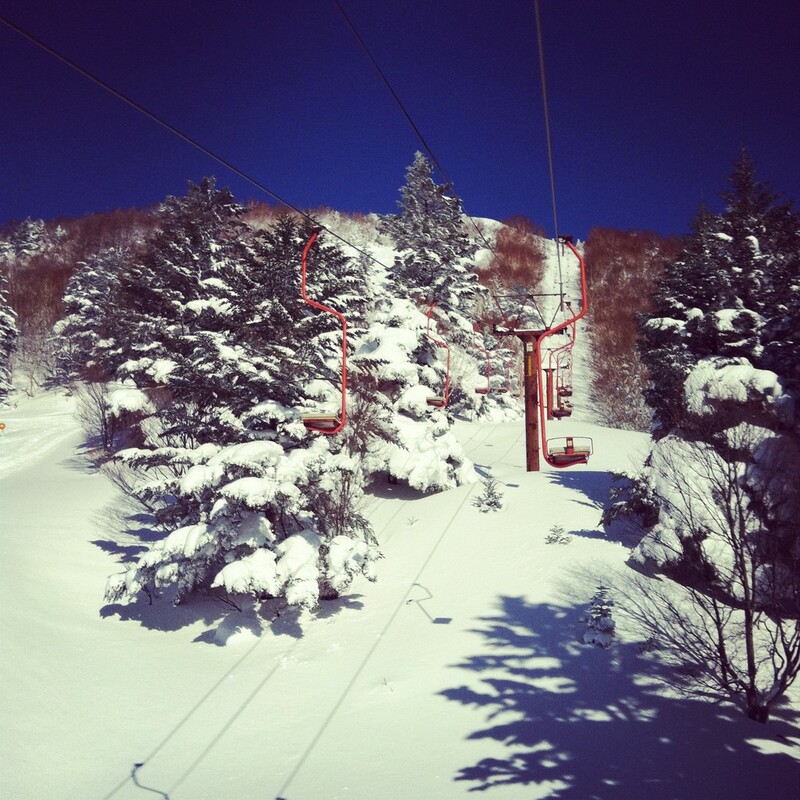 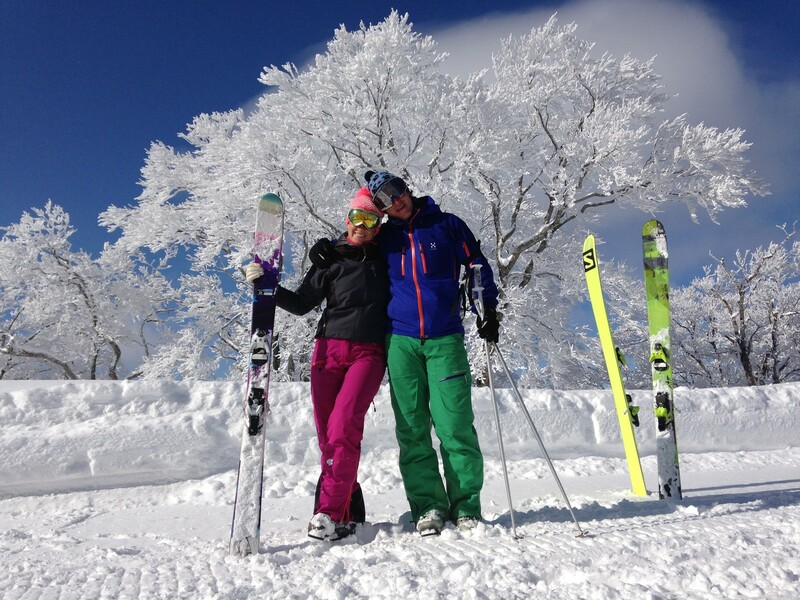 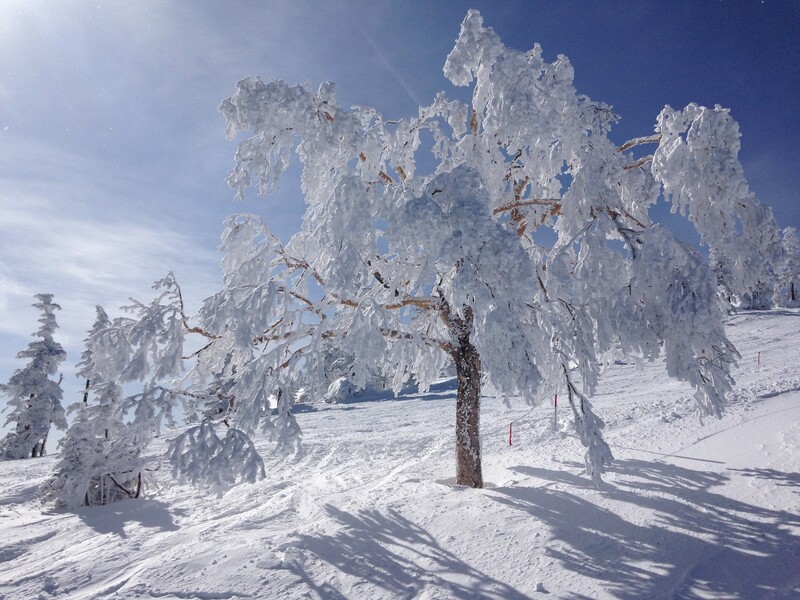 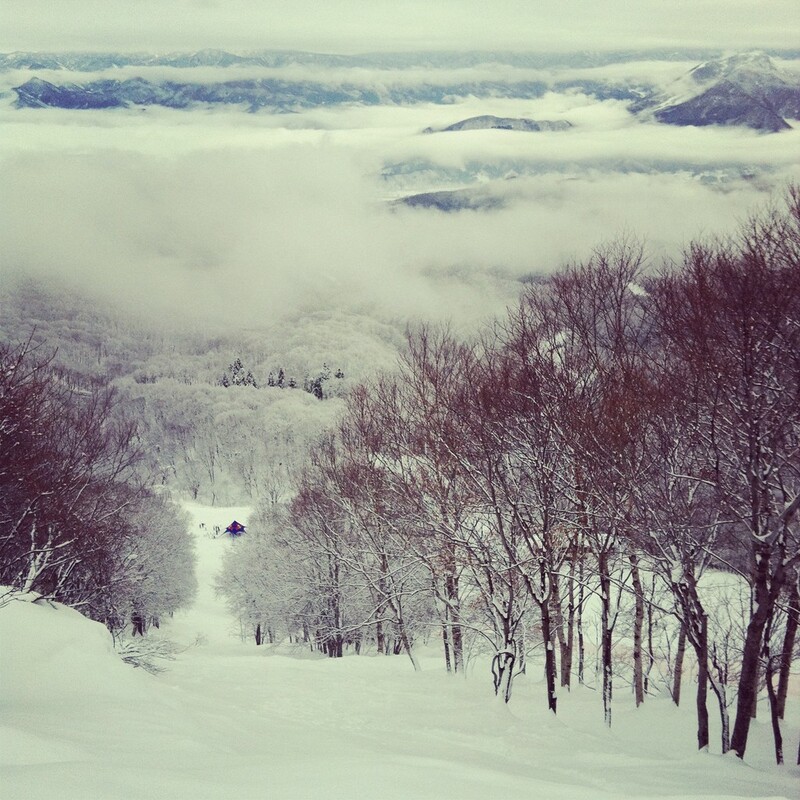 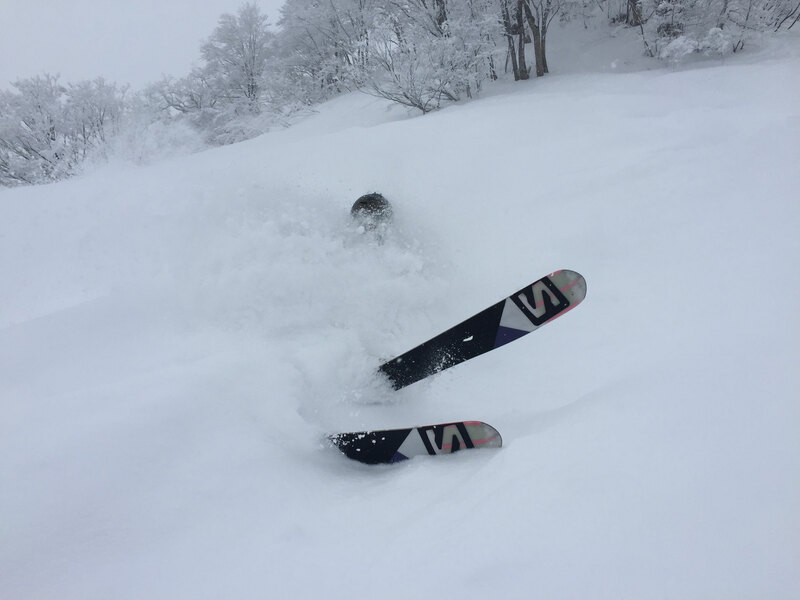 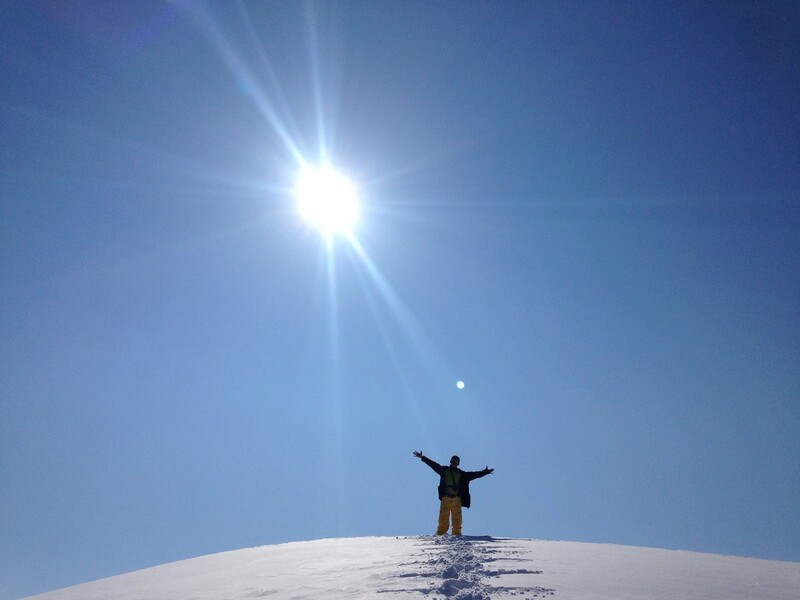 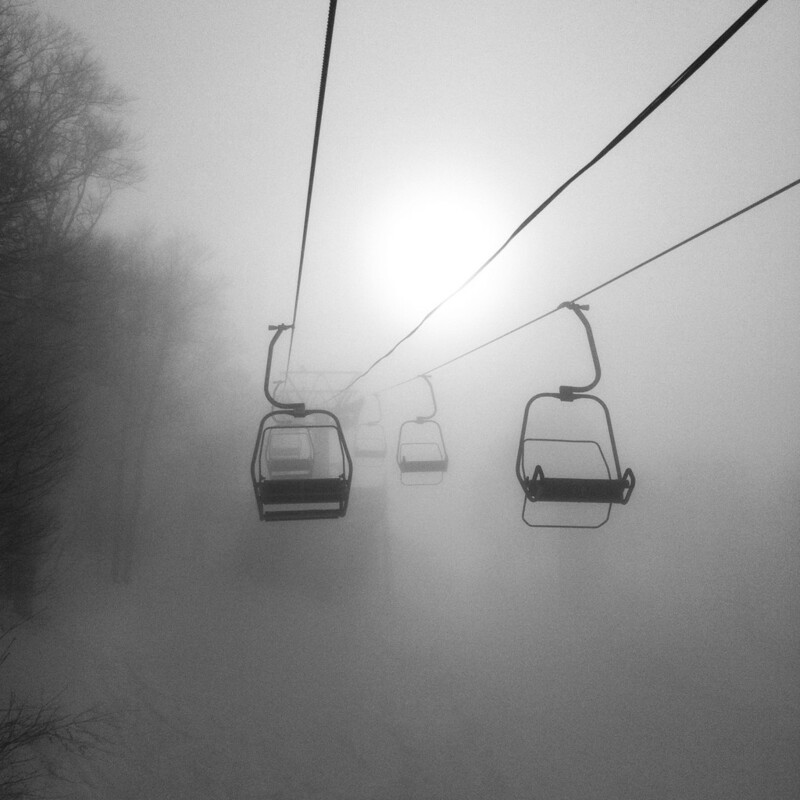 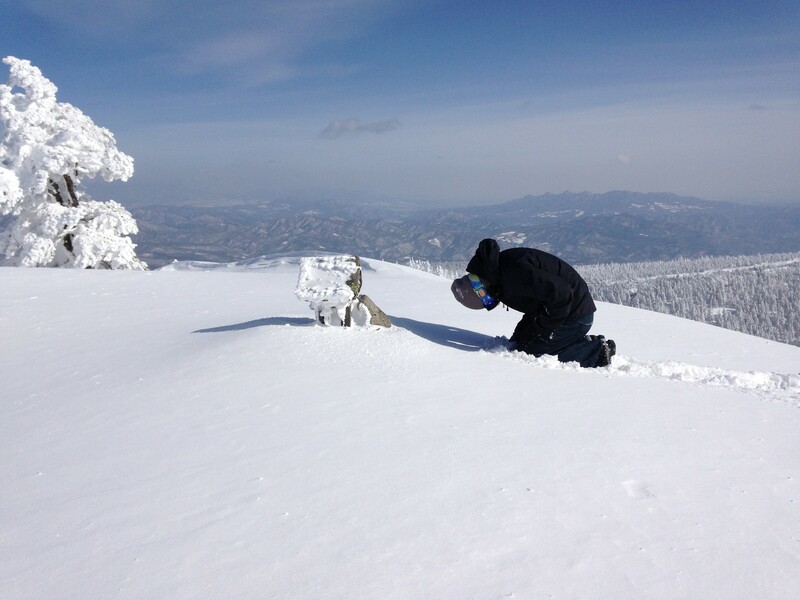 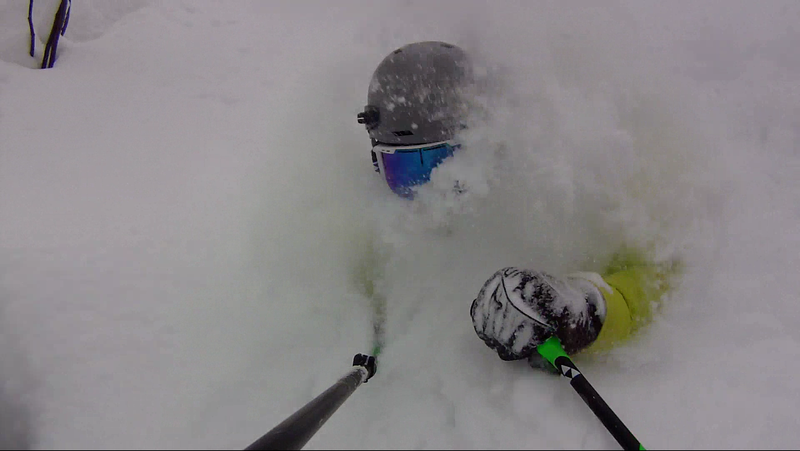 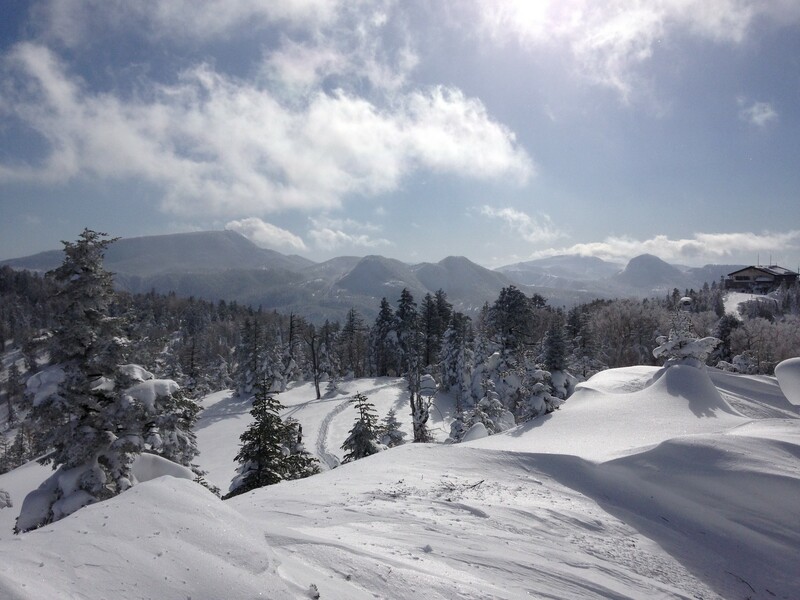 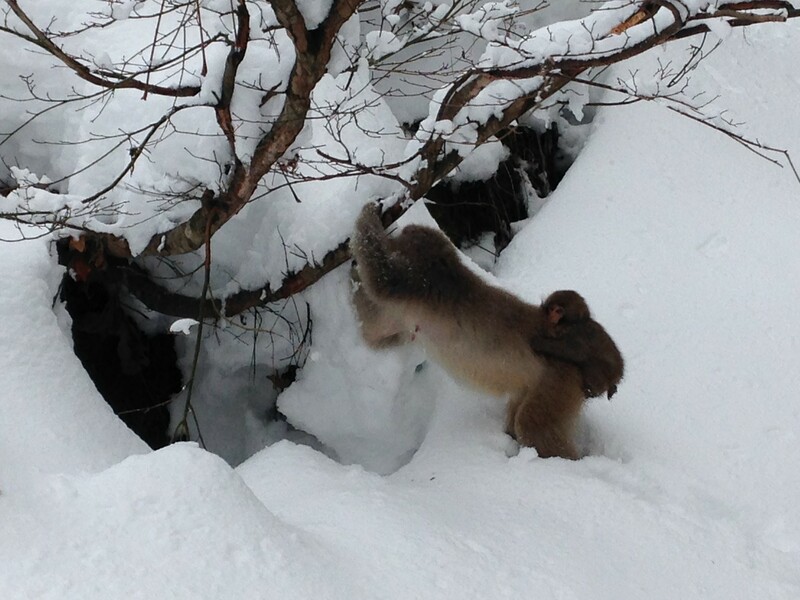 SKINAGANO provides private tailor-made ski guide service in Nozawa Onsen, Shiga Kogen, Madarao, Yamaboku, and Seki Onsen(Myoko, Nigata) for skiers and snowboarders from beginners to powder junkies. 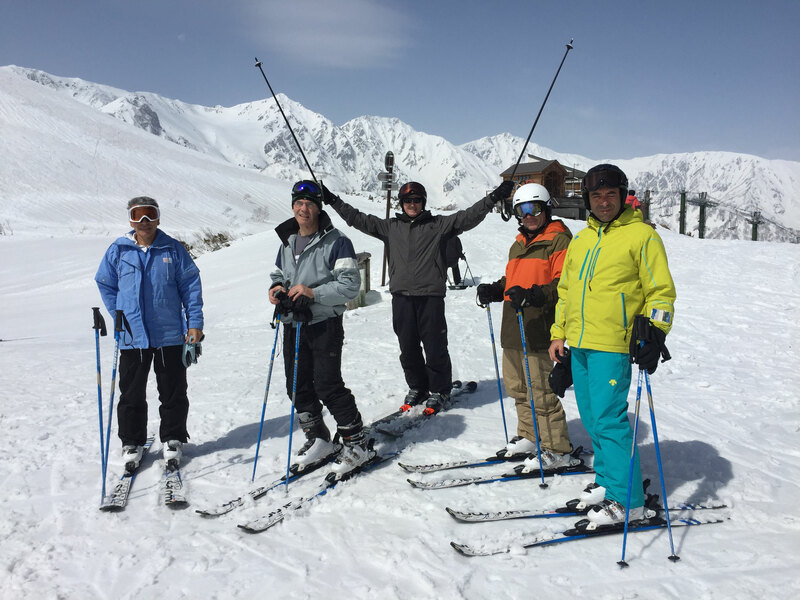 It's a great idea to enjoy your holiday by being shown around some of the most incredible mountains in Japan including visiting restaurants, facilities, and all the best terrain by a local and highly skilled Japanese guide who is fluent in English. 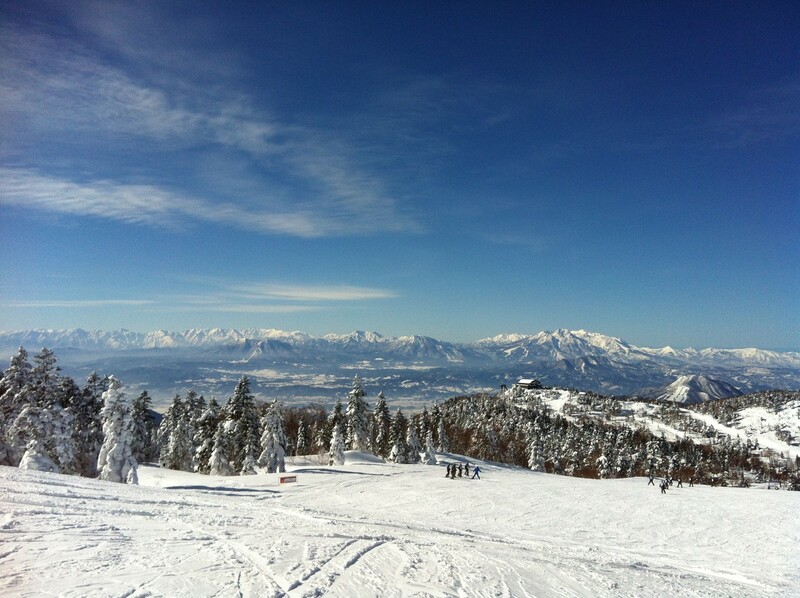 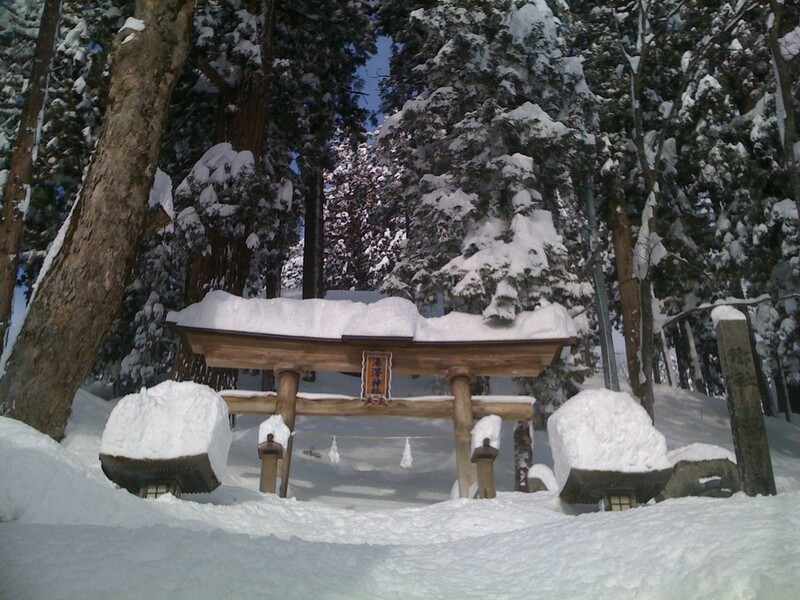 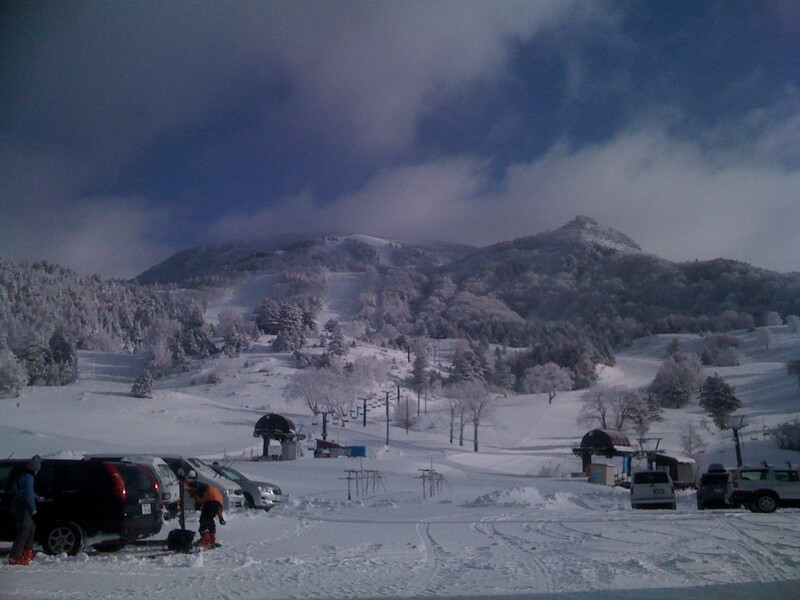 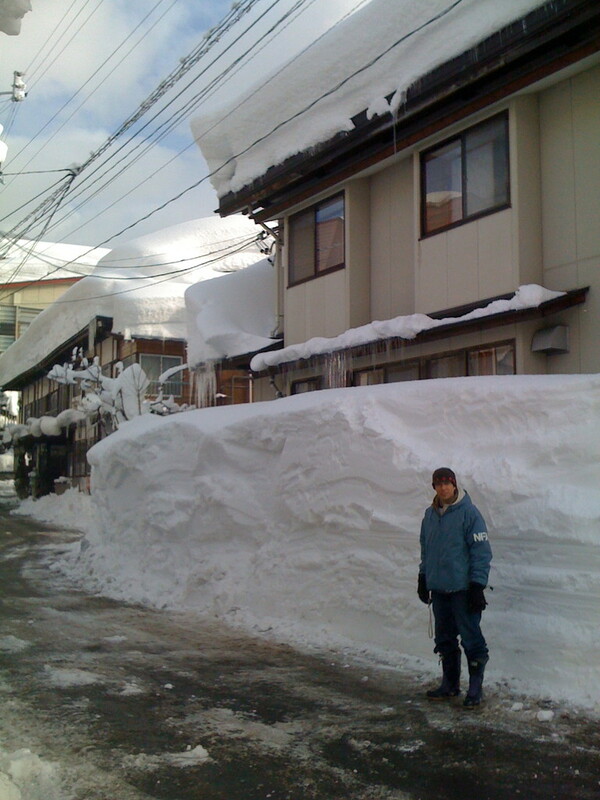 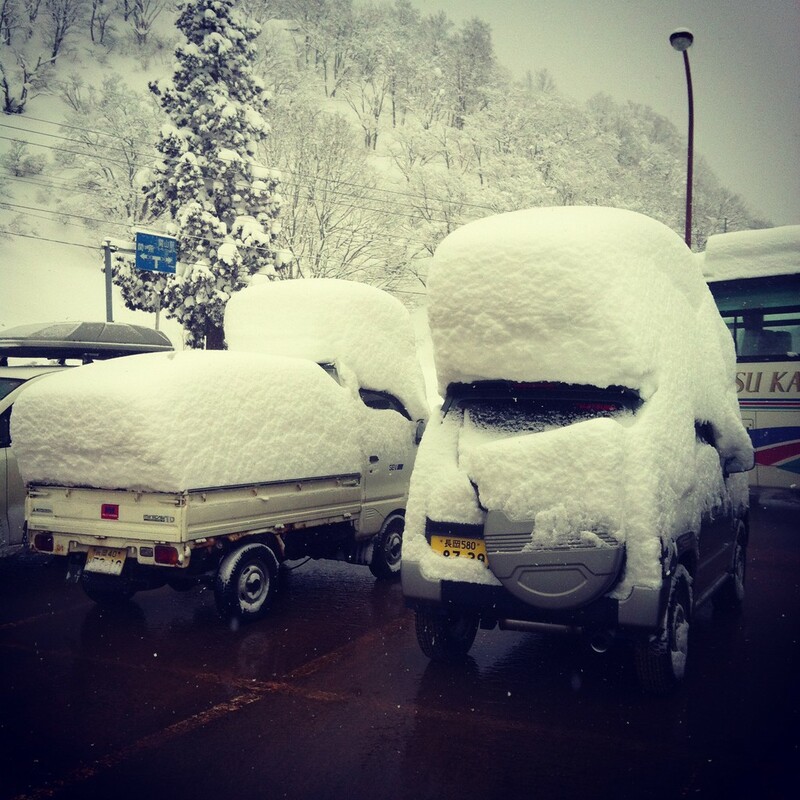 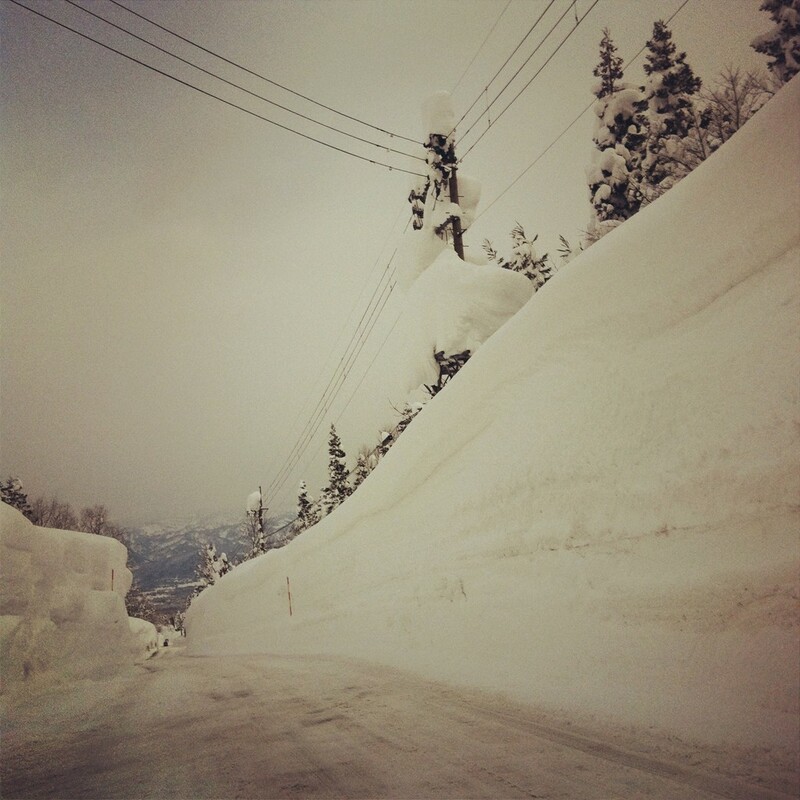 SKINAGANO also provides "Day Trip" service to the mountains listed above from whichever ski resorts(in the Nagano area) that you happen to be staying at. 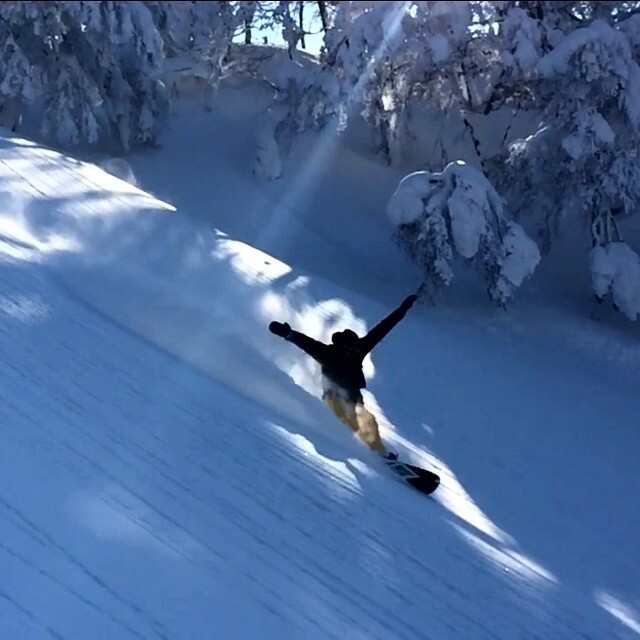 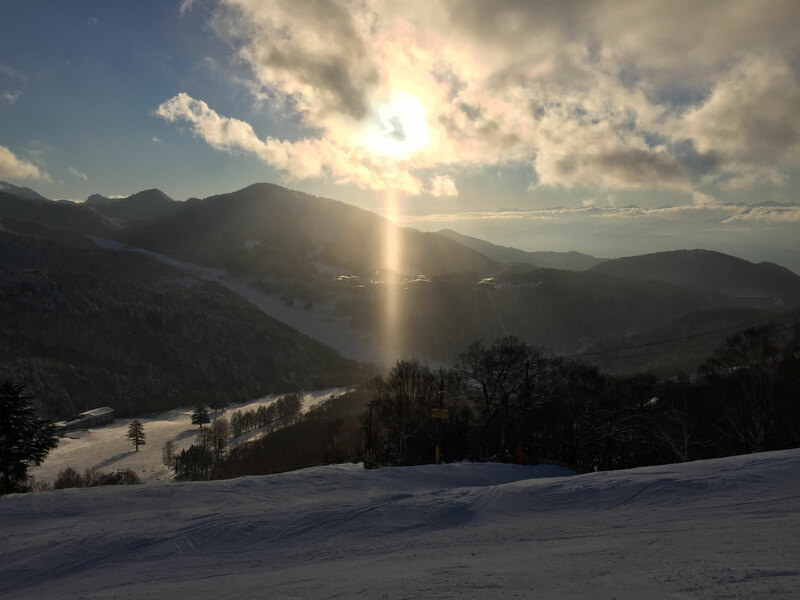 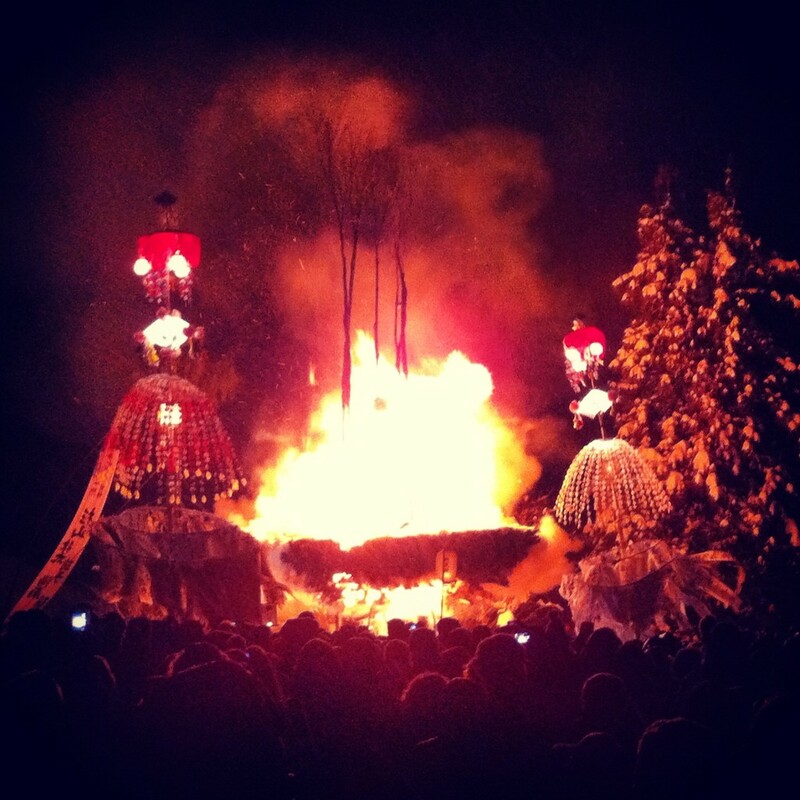 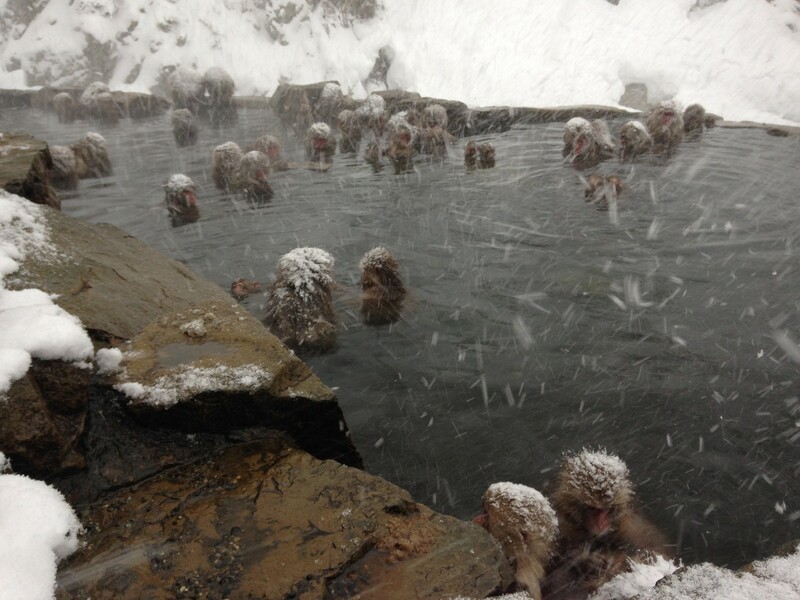 SKINAGANO's primary mission is to help all guests to maximize their experience in the mountains of Nagano and to fully appreciate the culture of Japan as much as possible.